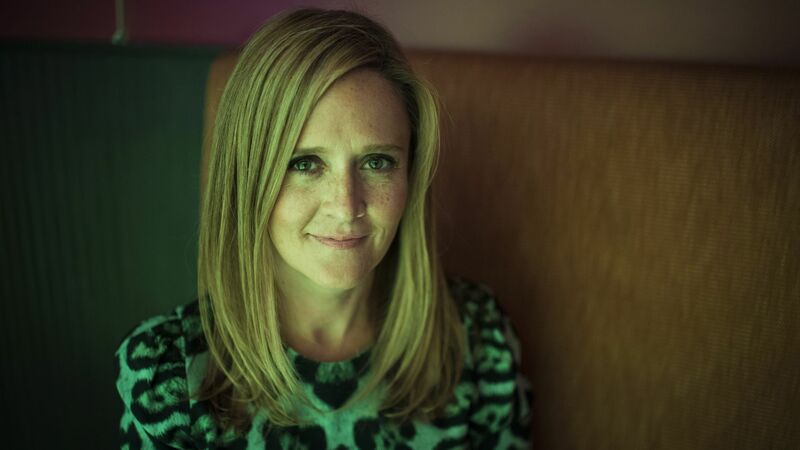 TBS comedian Samantha Bee has apologized for calling Ivanka Trump a “feckless c***“ during a monologue last night condemning President Trump's immigration policy that separates child immigrants from their parents. This came shortly after Roseanne Barr’s popular show was cancelled after her racist tweet. 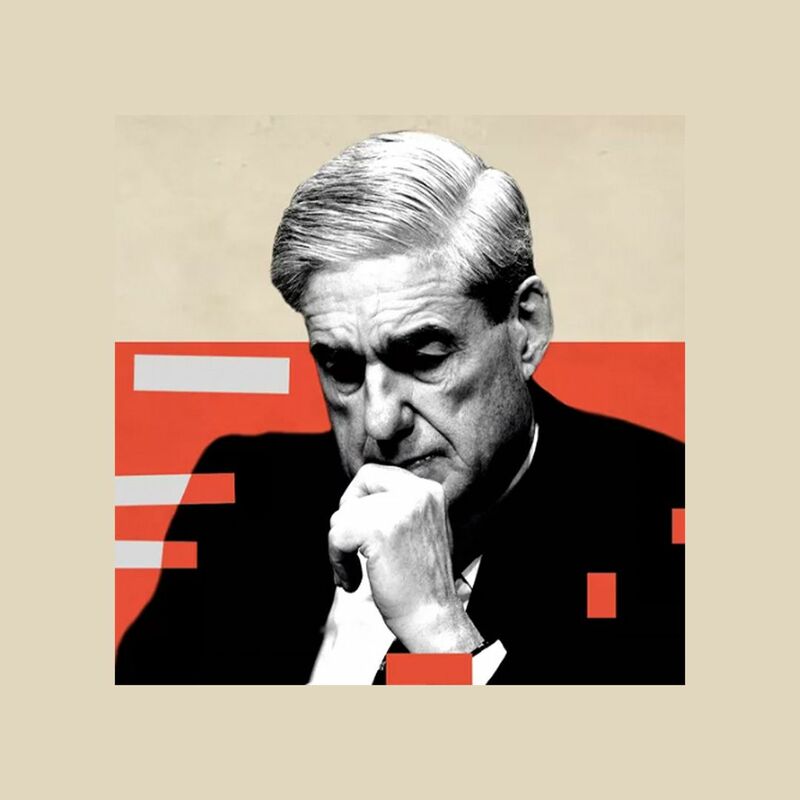 Many on Twitter noted the contrast of the White House harsh statement on Bee, but silence on Barr. CNN’s John King called for an apology, saying of the Bee’s comment, "Let me just say, one parent to another – parent of a daughter – no, no, no!"